May is just around the corner and yes, we think the next big holiday is Mothers Day, but let’s not forget about the best reason to invite a few friends over and make a pitcher of Margaritas. That’s right it’s Cinco De Mayo on May 5Th! Here are some easy ways to get you in the mood to have a simple and festive celebration! 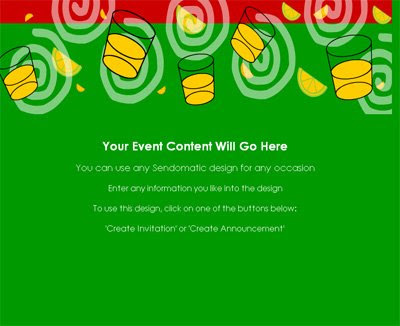 These e-invitations are so cute. They are actually animated and play music too. See the great selection at Sendomatic here. 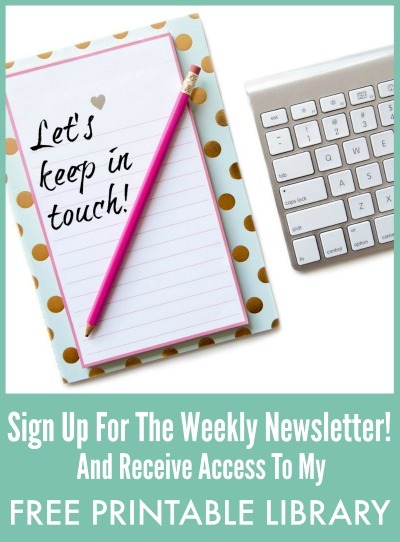 How easy is this to send out your invitations! 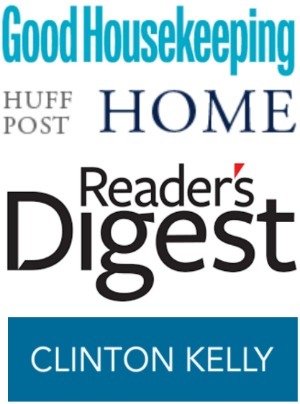 Be sure to check out this great Cinco De Mayo Party at Better Homes And Gardens. 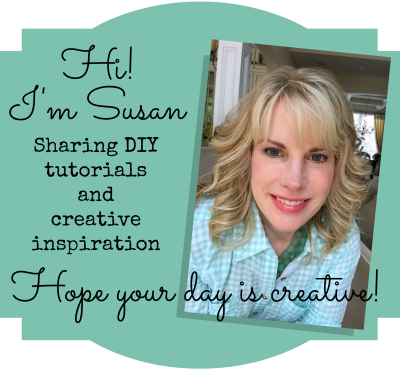 This party was featured last year in the magazine…it’s simple and fun! 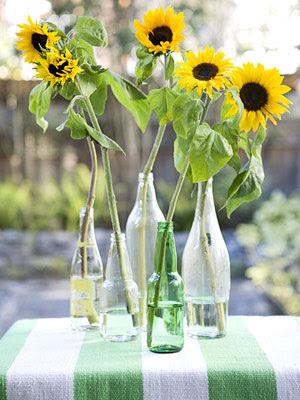 A few easy details…sunflowers in a few soda bottles for a centerpiece. 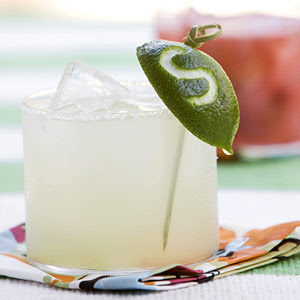 Etch each guest lime with their initials and use as a drink tag. 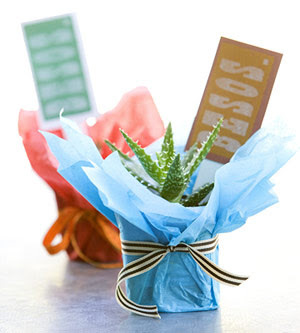 An easy cactus favor for your guest to take home. 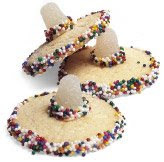 Sombrero Cookies Recipe from Family Fun. 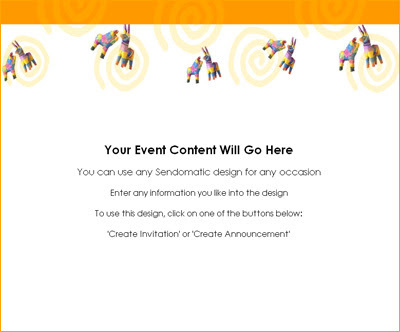 Find more Cinco De Mayo recipes and party ideas at the Family Fun web site. 1. To make one, frost the edge of a sugar cookie with white icing and roll it in colored nonpareils. 2. Next, coat the bottom and the lower edge of a small white gumdrop with frosting. Roll the edge of the gumdrop in the nonpareils, then set the gumdrop in the center of the cookie.